The new Bamboo Midweight Hoody is finally here! Featuring all the same performance benefits as our Men's Midweight Hoody, but with a decidely more feminine cut - you'll never need to steal your guy's Free Fly top again! 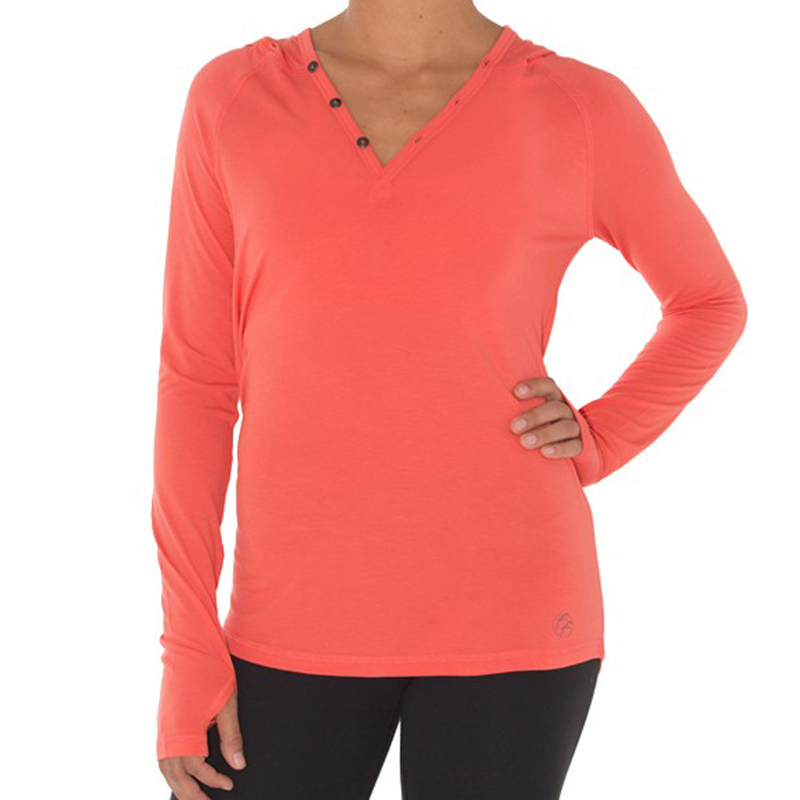 A stylish V-neck with custom button closure, thumbholes, and natural UV protection add extra functionality to an everyday favorite. And nothing beats the luxious softness of bamboo.